And it’s these finishing touches that can make your big day even more magical. 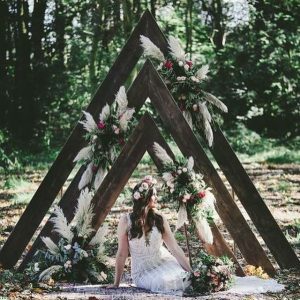 At inspired Hire by Avant Garden we have an extensive range of stylish wedding props, wedding venue decorations, bespoke backdrops and light up LOVE Letters. 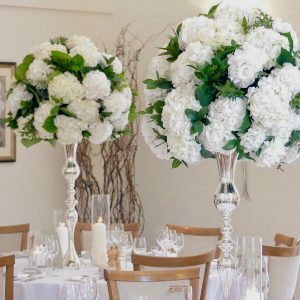 Which are guaranteed to add extra atmosphere and glamour to your wedding day. Based in Belper, Derbyshire we are conveniently located on the footsteps of Derby, Nottingham and Ashbourne. So whether you are hoping to step back in time with an shabby or industrial chic look or you have been inspired to ramp up the glamour with glitter and gold. 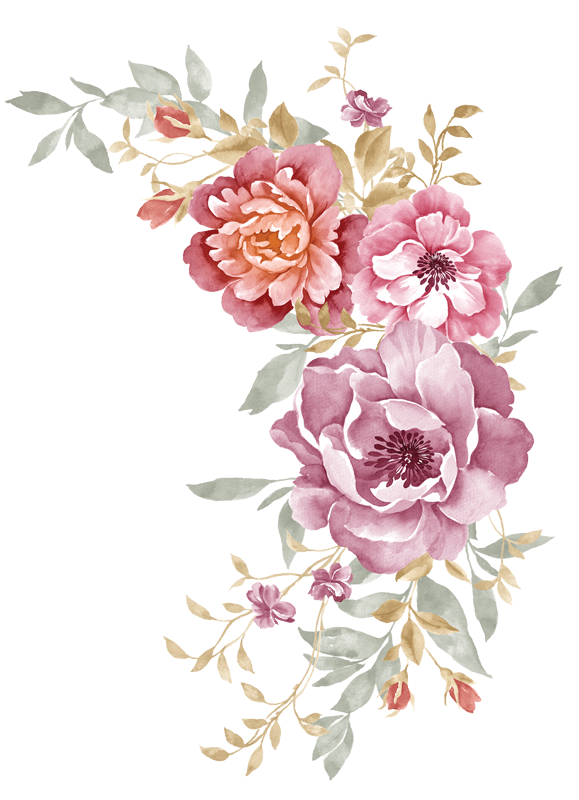 We are sure to be able to help, If you can’t find what you are looking for, we may be able to create it for you bespoke, bringing your Pinterest inspirations to life. 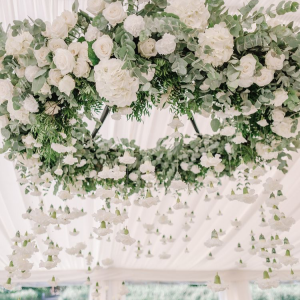 From birdcages to French lanterns and luxury centrepieces through to candelabras, Hexagon or Copper pipe backdrops, our online gallery is bursting with inspiration. We even have an extensive selection of outdoor games, wedding arches and beautiful backdrops. Items are available to hire on a DIY basis with collection and return to our Belper base. Our hire items are available to all event stylists, so whether you are a bride or groom looking to style your own wedding. Or you are a professional venue stylist or florist looking to source products for your customers, photo shoots, events or wedding fair stands . All orders are welcomed, the hire price quoted includes 1 week of hire.